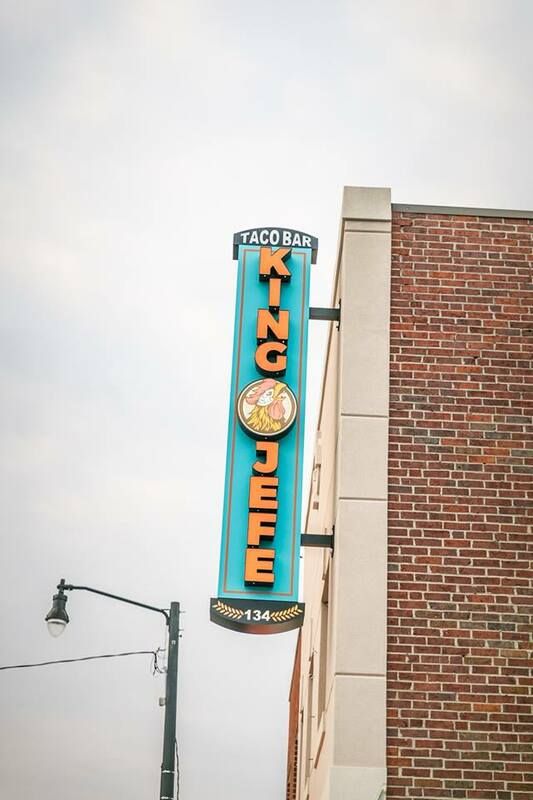 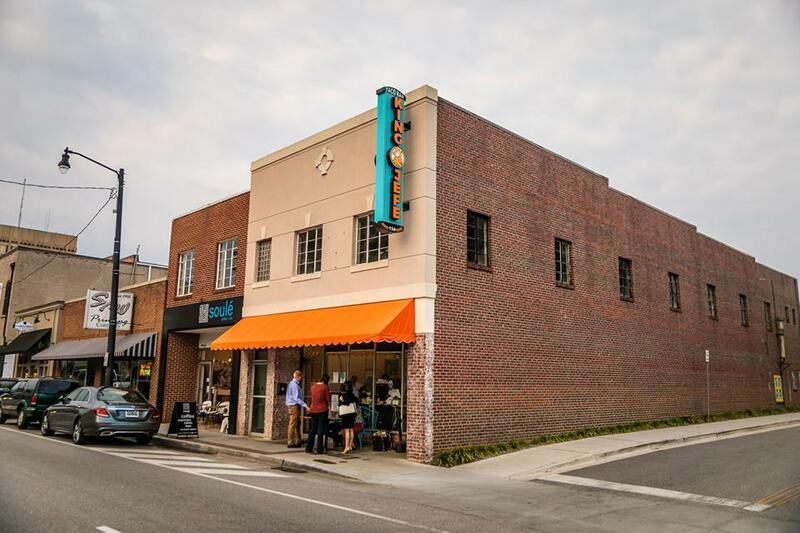 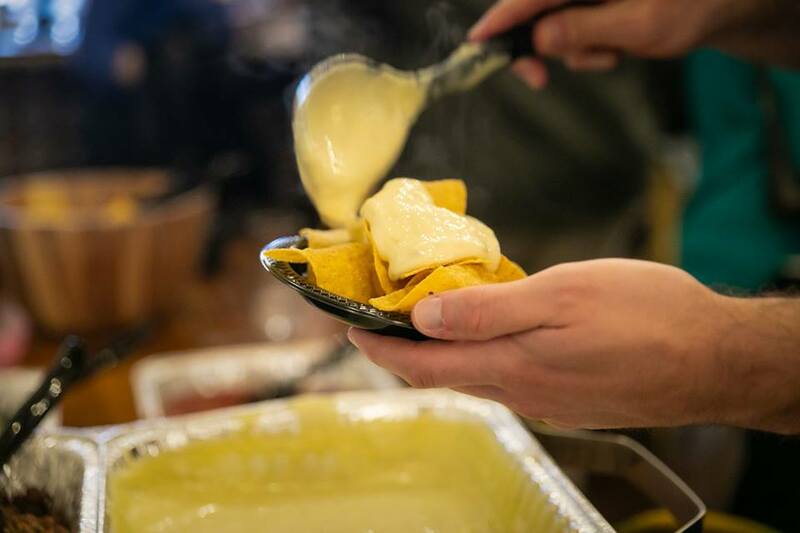 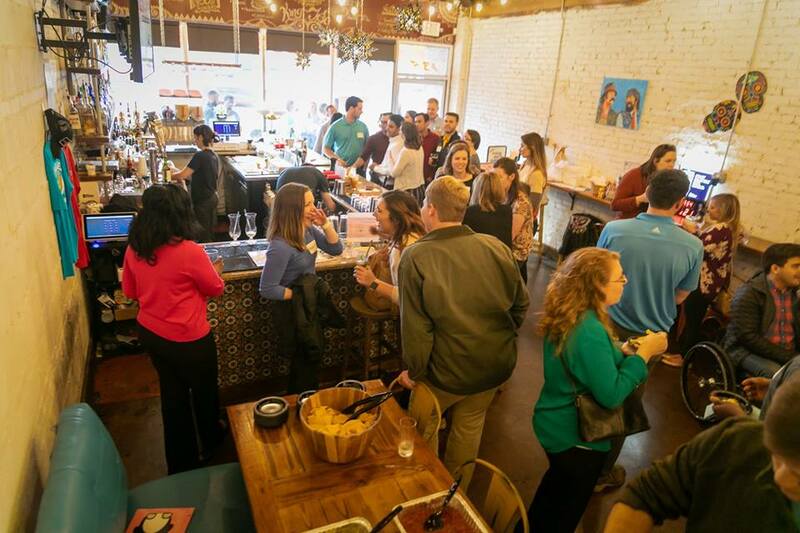 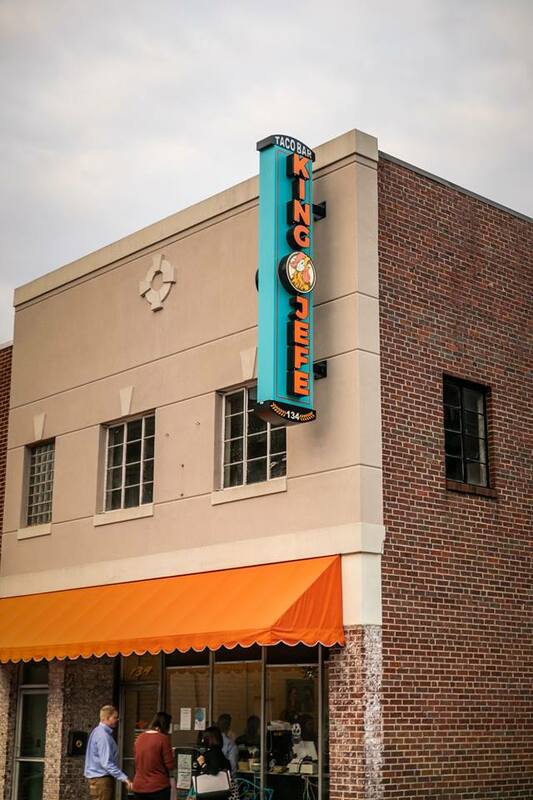 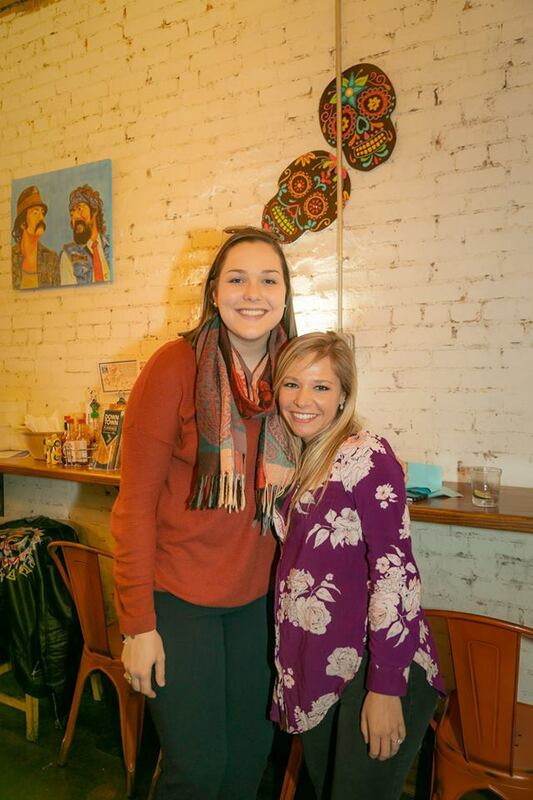 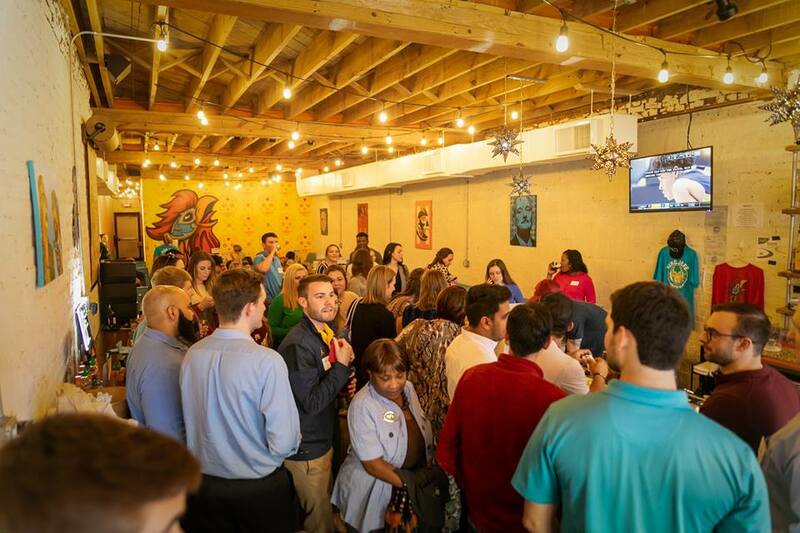 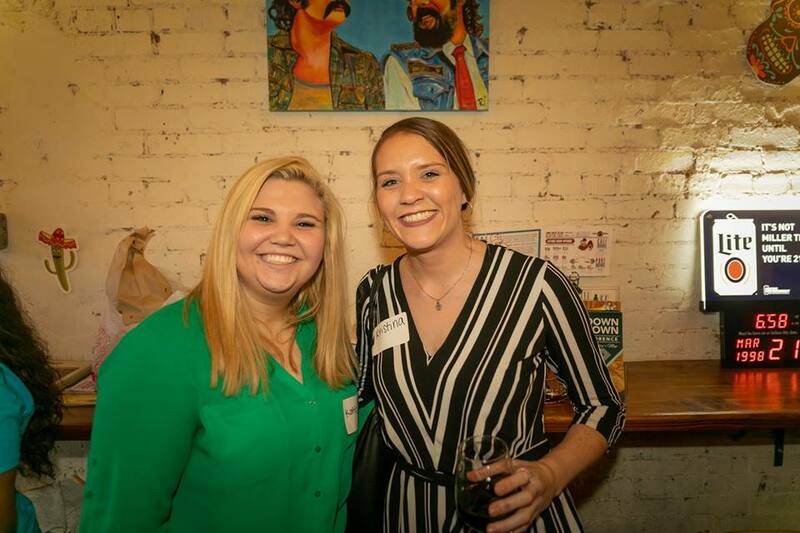 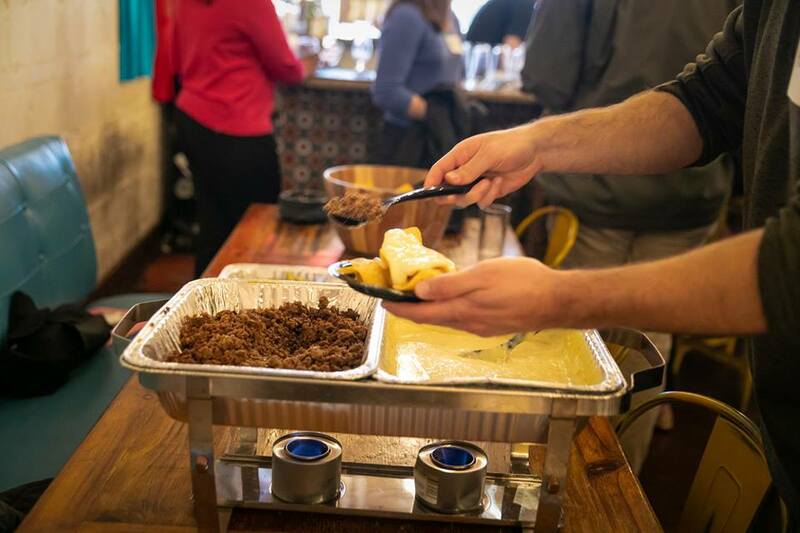 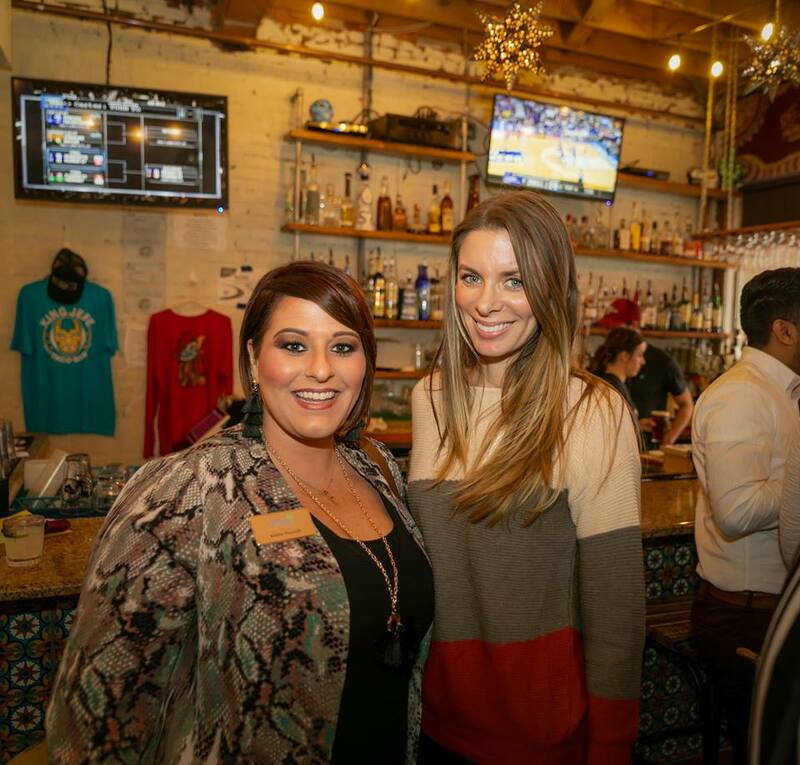 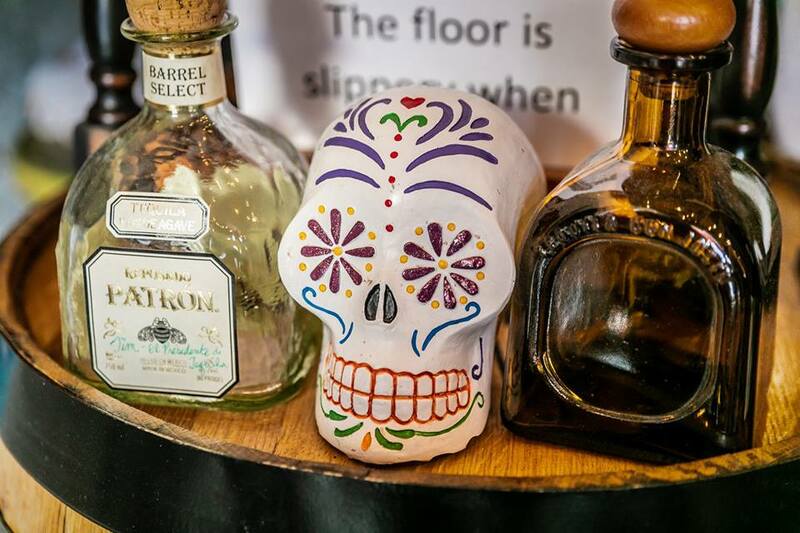 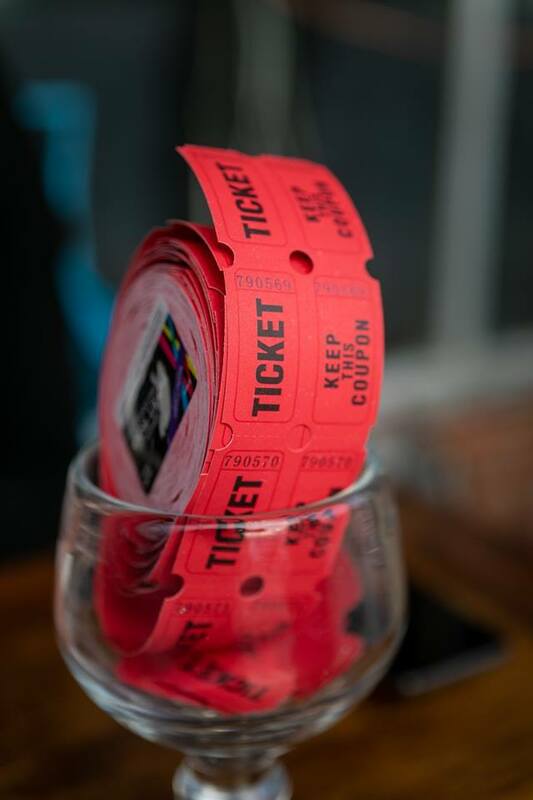 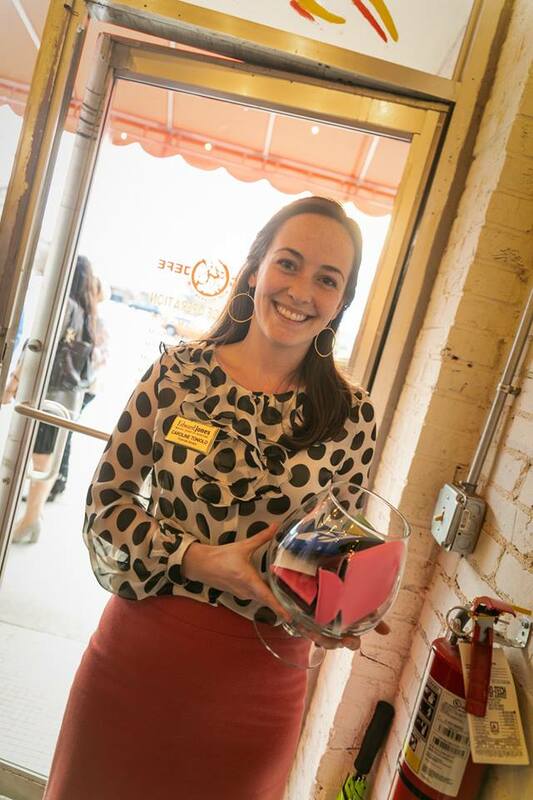 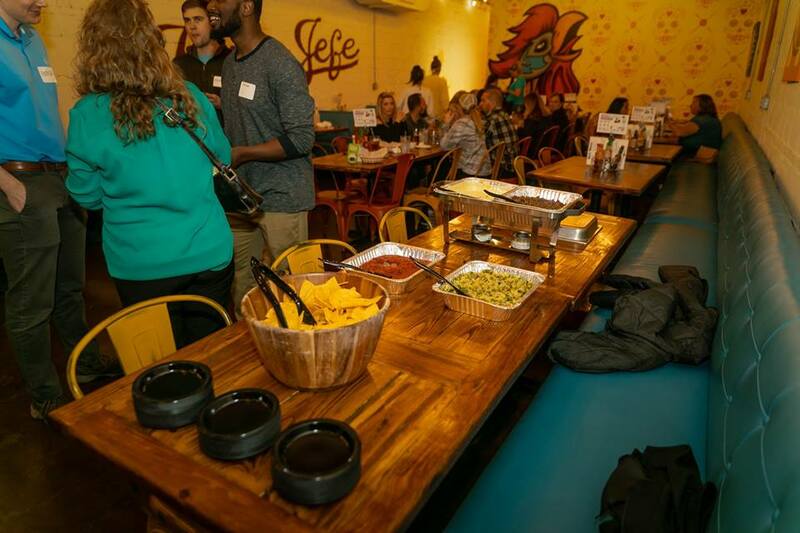 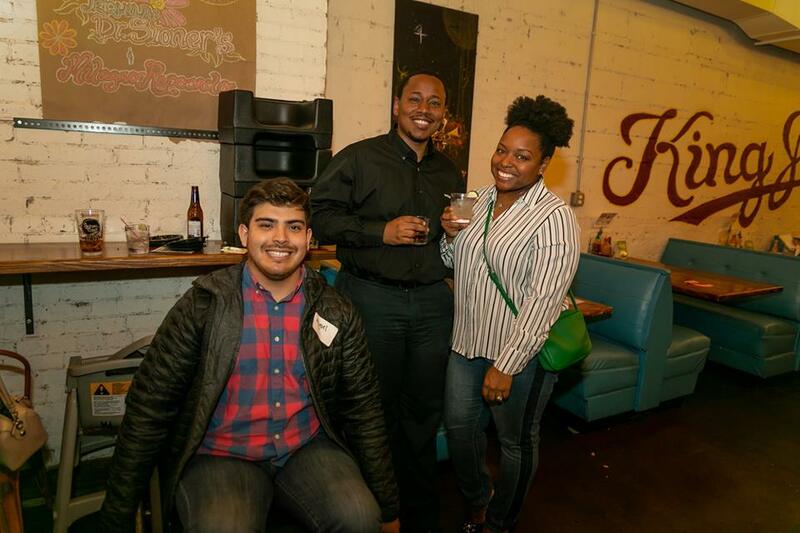 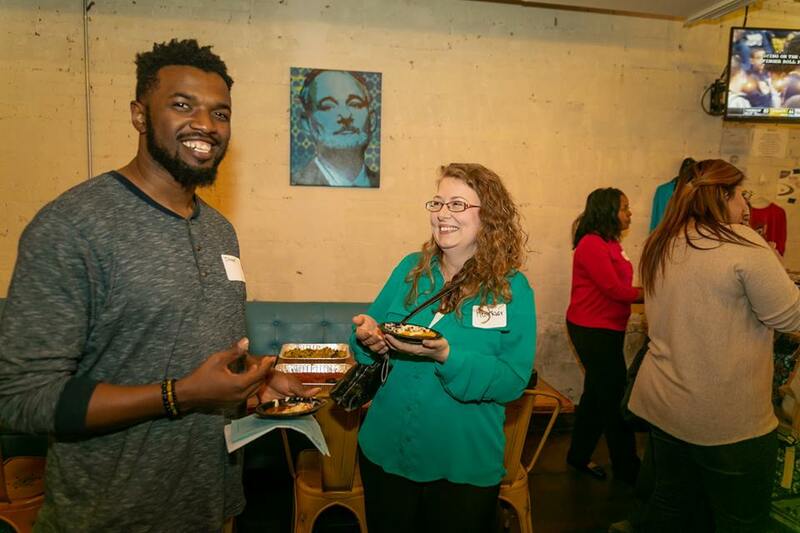 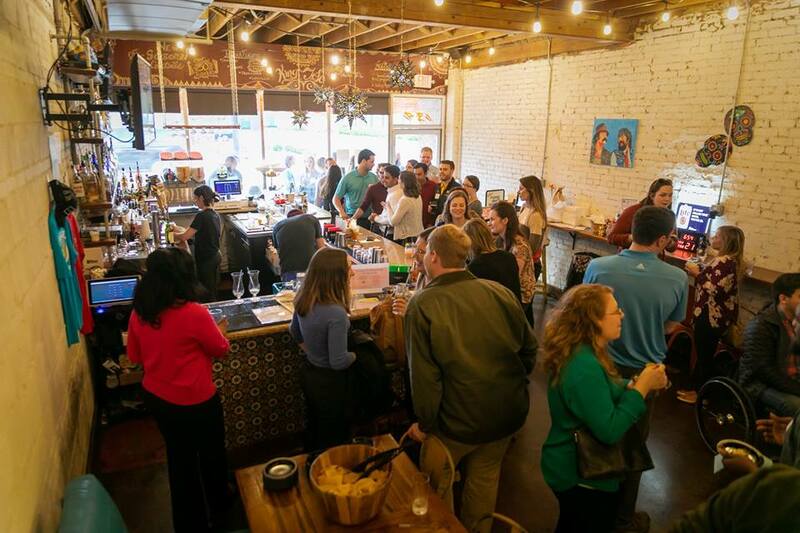 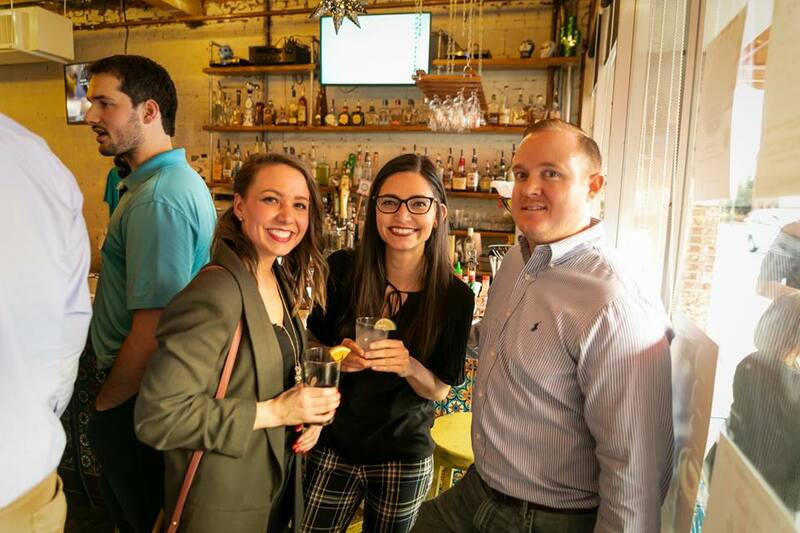 Young Professionals of Florence held their March monthly social at King Jefe on Thursday, March 21. 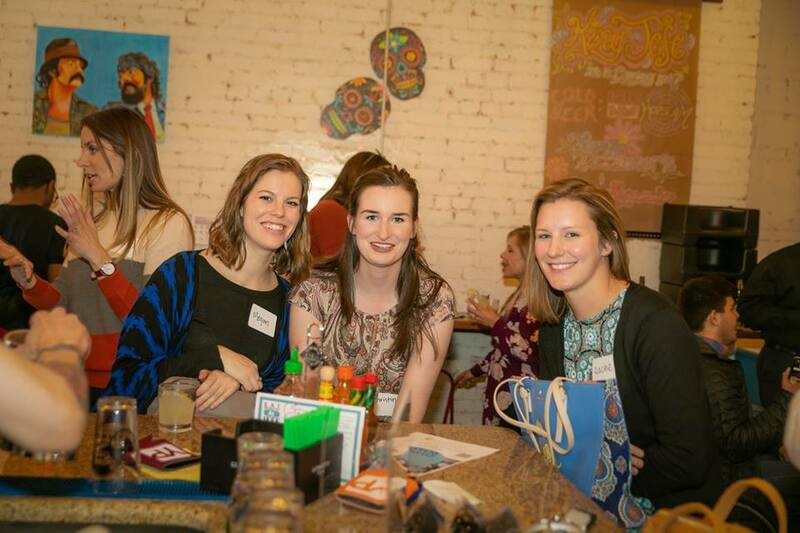 Thanks to True Light Photography for these great pictures from that night! 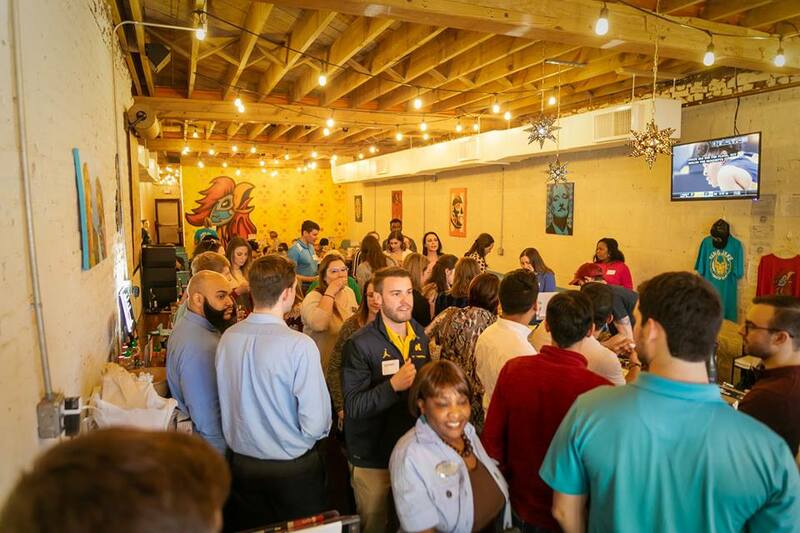 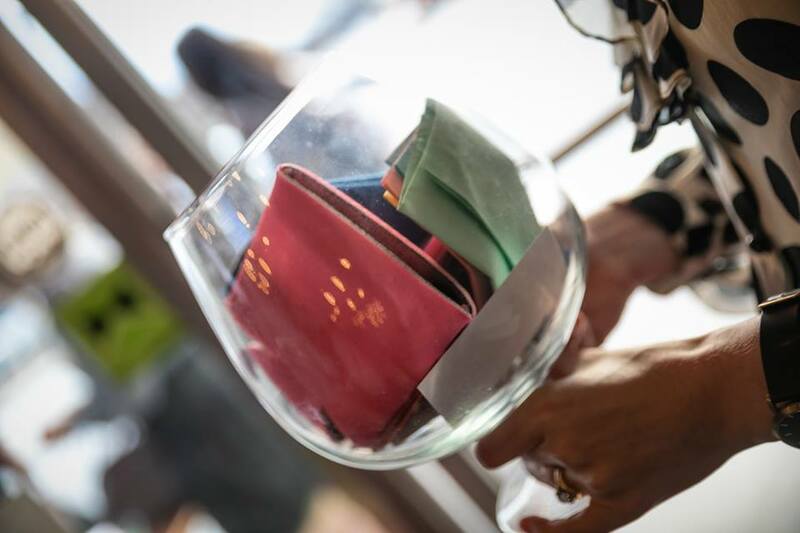 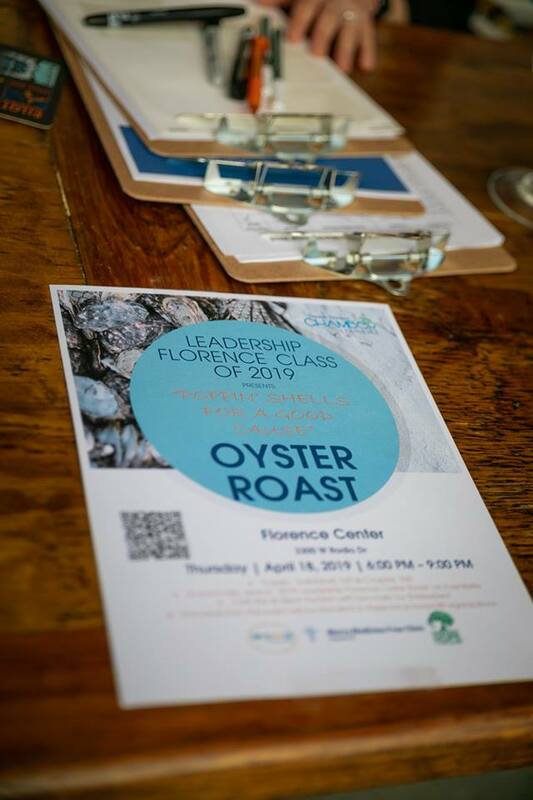 To learn more about Young Professionals or to find an application, click here.